We are a team of people here to help you build prosperity. 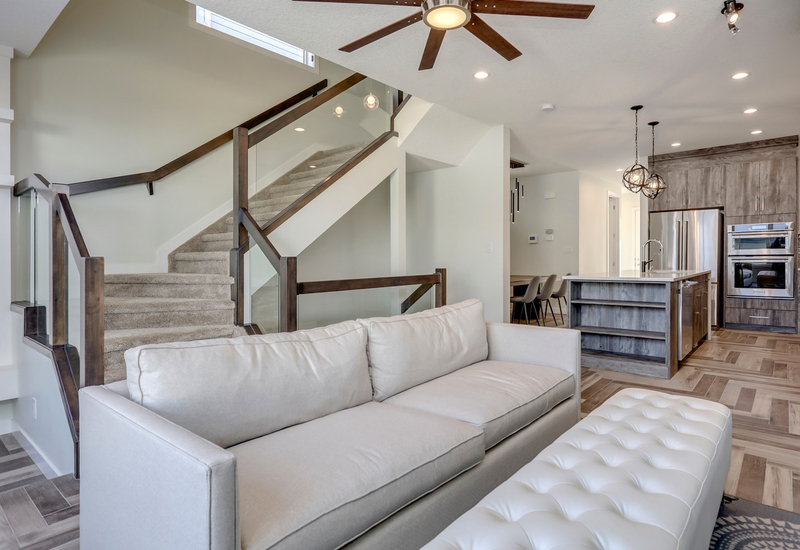 Transparency, honesty and most importantly constant open communication are what makes us one of the best custom home builders in Edmonton and surrounding area. ANU Developments began in 2006 as a company which refurbished condos. In 2011 we started building new homes after a family member requested us to manage the construction of their home. We fell in love with the process and the results so we decided to begin building spec houses. It wasn’t long after that when we decided we could offer clients a far better end product by building custom homes. In 2014, we started building custom homes for families. 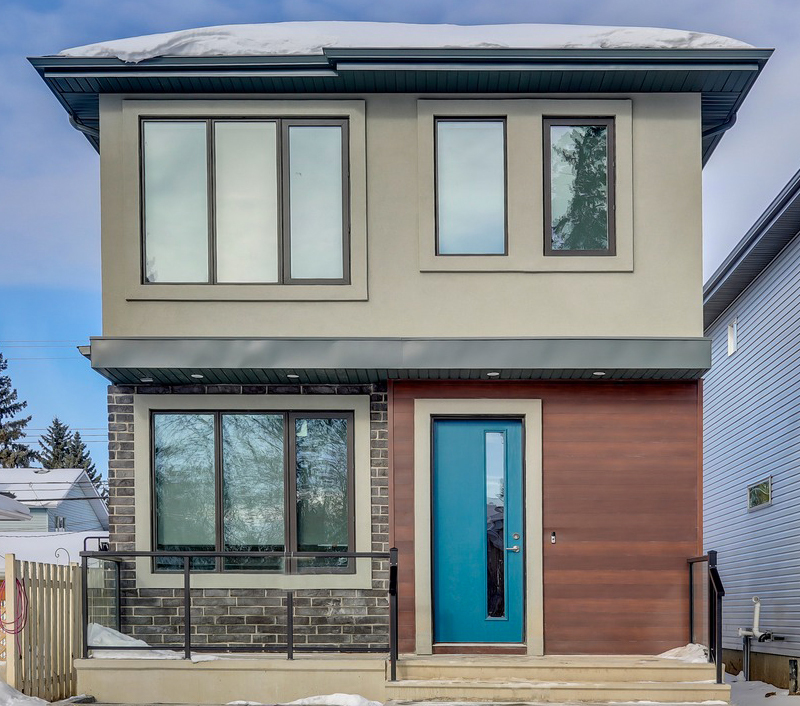 Today ANU Developments is regarded as one of the top custom home builders in Edmonton. Leading the team is Anuj Gupta – President of ANU Developments.